Disabled employees enjoy specific and important legal protection under section 15 of the Equality Act 2010, which states that a disabled person is discriminated against if: (a) they are treated unfavourably because of something arising in consequence of their disability; and (b) that treatment cannot be justified. One of the key concepts in this provision is unfavourable treatment, and in Williams, the Court of Appeal considered the unusual question of whether apparently advantageous treatment can be called unfavourable. Mr Williams was an employee of Swansea University who suffered with Tourette’s syndrome and depression. He was an employee of the University for thirteen years, the first ten of which he worked on a full-time basis. For the final three years, his hours were halved as an agreed reasonable adjustment because of his disability, before he took early ill-health retirement at the age of 38 due to the worsening of his condition. Mr Williams received an enhanced pension, based on his salary during his final year of employment. However, he felt that this should instead be based on his full-time pay because only his disability prevented him working full time, a position the Employment Tribunal accepted. 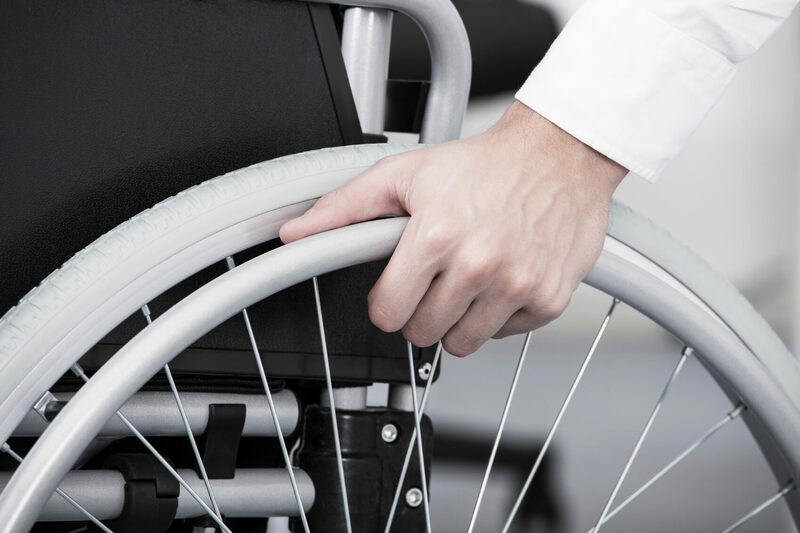 In the Court of Appeal, Bean LJ put the core question as follows: ‘whether treatment which confers advantages on a disabled person, but would have conferred greater advantages had his disability arisen more suddenly, amounts to “unfavourable treatment” within s 15’. The Court of Appeal held that this advantageous treatment was not unfavourable, and that Mr Williams could not successfully argue that he should have been offered an even better pension, based on what his full-time salary would have been. The Court made much of the practical implications of deciding otherwise. First, it was concerned that in slightly different circumstances, a pension could be payable based on a full-time salary even where the disabled person had only worked six months full-time, followed by thirteen years at part-time. Secondly, and of broader concern, the Court did not believe that Parliament intended each employer to be required separately to justify paying a part-time wage to each disabled employee working part-time from day one of their employment because of their disability. The decision in Williams is a welcome one, which accords with how the law has been understood to date. It should also provide reassurance to well-meaning and legally-aware employers, who make the effort to promote reasonable adjustments for their employees, while upholding the aims of the legislation. One can imagine that had the decision gone in Mr Williams’ favour, employers in a similar position might have been reluctant to permit continued working on a part-time basis, or even have had to think twice about their enhanced pension benefits. Ultimately, the decision in Williams shows the meaning of ‘unfavourable treatment’ to chime with a common-sense understanding of that term. To put matters simply, while disabled employees are entitled to this vital protection, section 15 is not engaged just because the grass could be greener on the other side.